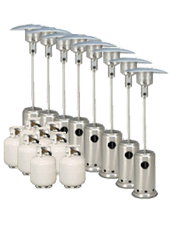 When it comes to getting mushroom heater hire services in Sydney & Melbourne nothing can really stand in comparison with Hire a Heater. 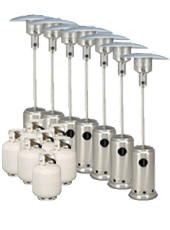 Having been providing mushroom heaters across these cities for several parties and social occasions, we certainly know how important they can be and how our services can make a difference to your occasions. 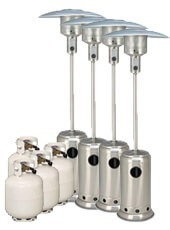 Trust us and our mushroom heaters to deliver the kind of services you will be proud of later. like chairs, tables or a marquee? 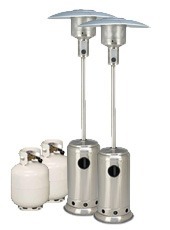 To make it easier for our customers, we provide a range of mushroom heater hire services in Sydney & Melbourne. This enables you to choose the products and services depending upon your occasion and budget. 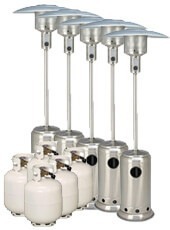 The best part with our heaters is that they are available in different sizes too. Therefore, if you need big or small heaters you know whom you should contact! 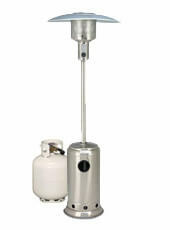 Mushroom heater hire services in Sydney & Melbourne are typically delivered for a period of at least 24 hours or a day. However, our services and products are available even for longer durations at an extra cost. For this you need to contact our representatives directly and request for long term hire prices. 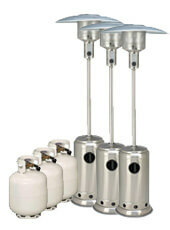 Hire a Heater is open to offering attractive discounts to customers placing bulk orders for mushroom heaters. All prices below are for a 24 hour hire period. If you require hire for more then 24 hours, please contact us for a reduced long term hire price.